Read about why this guide was made in Art is Information, Part 1: Exploring the research methodologies of artists in Beyoncé's 'Lemonade' by Jenny Ferretti. Beyoncé's visual album Lemonade, aired on HBO Saturday, April 23rd for a "one-day event," and is now available for download on iTunes, Amazon; to stream on Tidal, and for purchase on CD. Lemonade is an hour and five minutes of music, poetry, and references to history, literature, and art. There were many artist collaborators and perceived influences included in Lemonade. This guide lists a few places to learn more about them and Beyoncé. 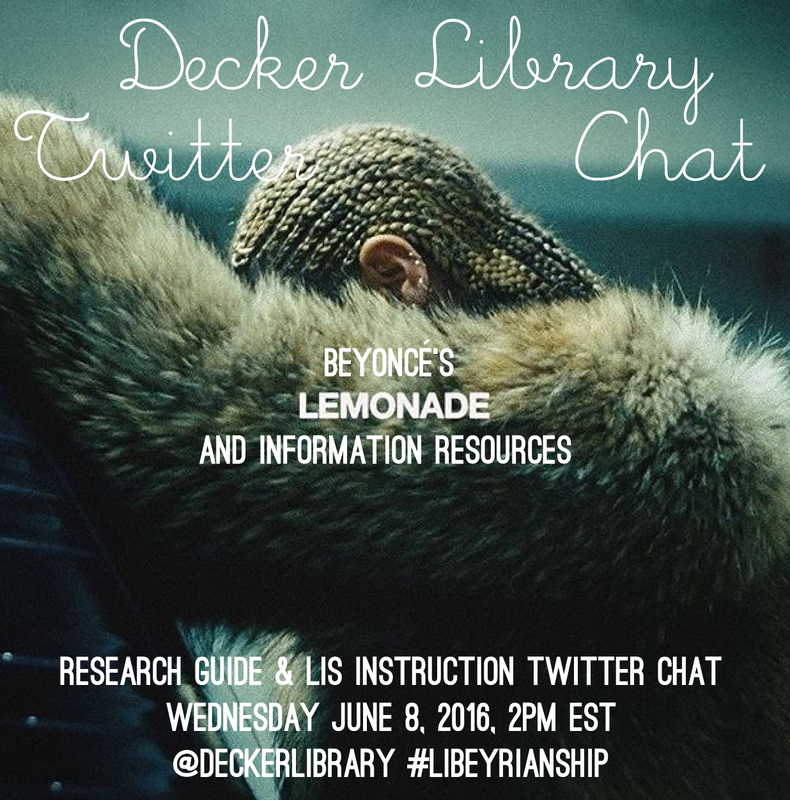 On June 8, 2016 Decker Library (@deckerlibrary) hosted a Twitter chat to discuss 'Lemonade,' #libeyrianship, and what is included on this guide. See our archived discussion on our Storify. Background Imag: From "Lemonade," by Beyoncé, Parkwood Entertainment. 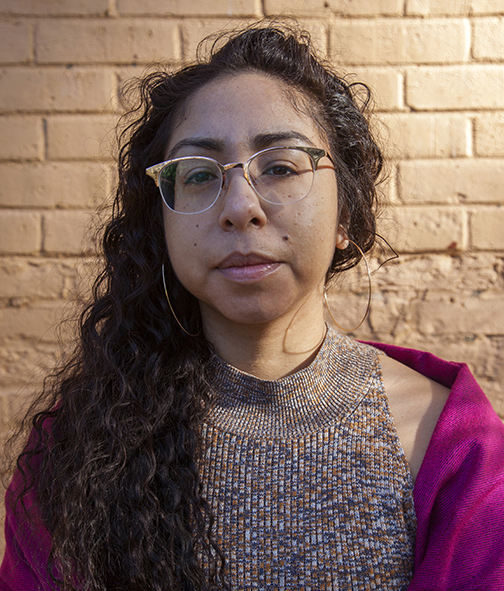 Candice Benbow collected "Works Celebrating Black Womanhood" using the hashtag #LemonadeSyllabus, mostly on Twitter. She then published the results on issuu.